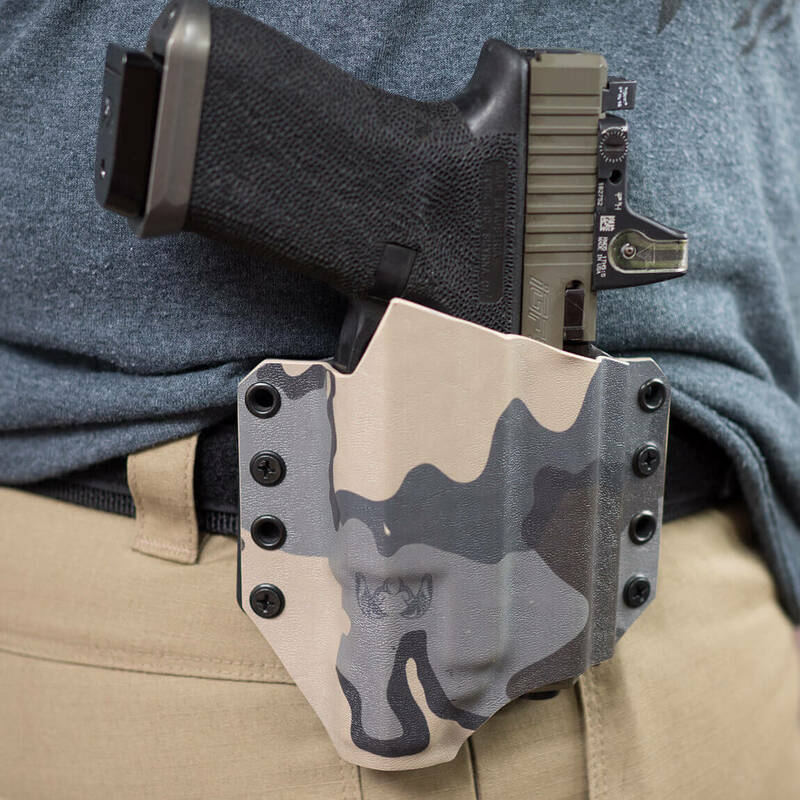 Utilizing a Concealment Claw, this holster is designed with the highest level of concealment in mind. 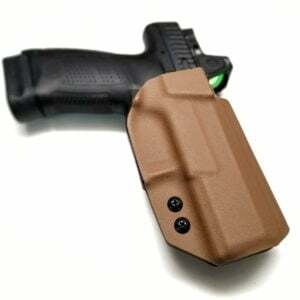 The users belt applies positive pressure on the claw, turning the firearms grip into the body. Made with the highest quality materials available, our KYDEX holsters are built for hard use, standing up to the punishment of our sponsored competition shooters and everyday users. 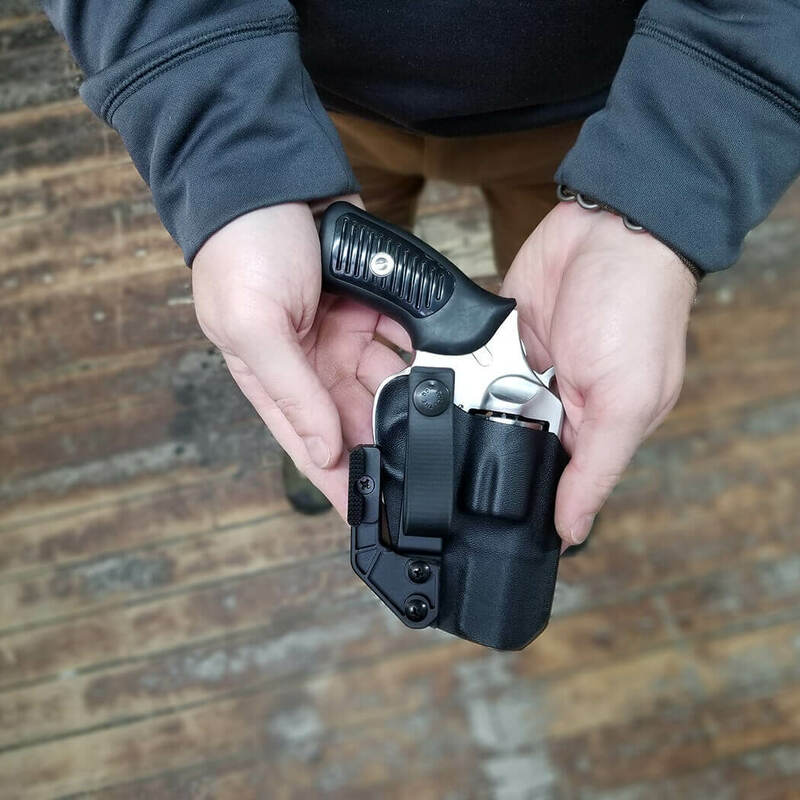 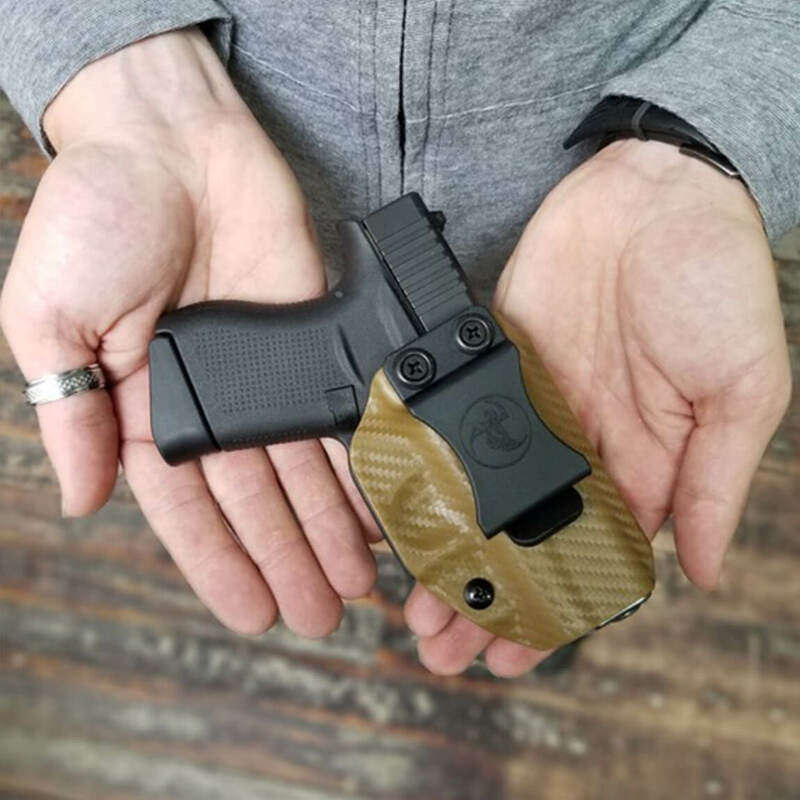 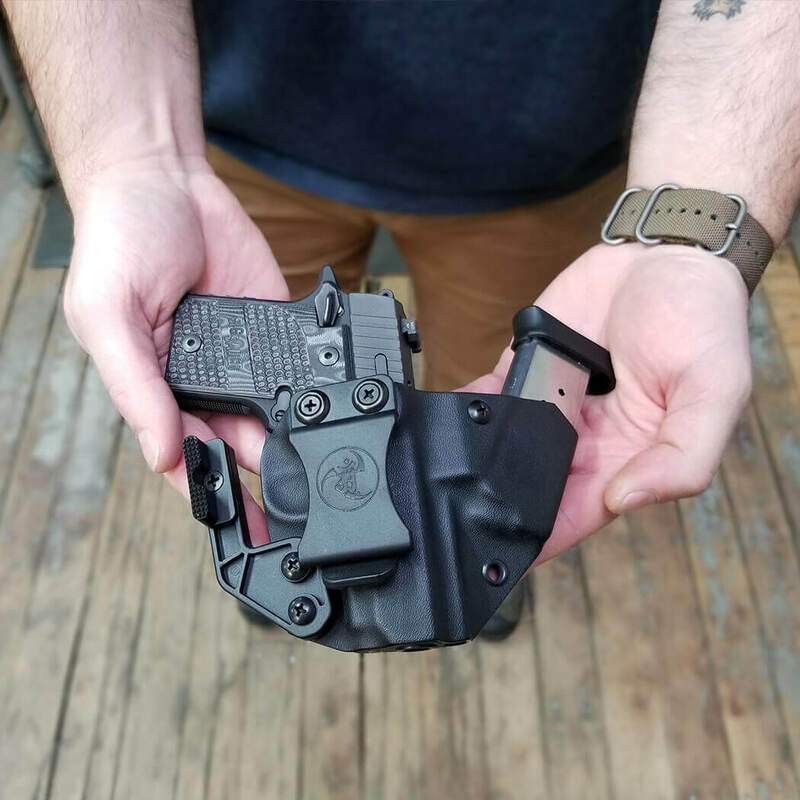 Our Appendix inside the waistband design allows the user to carry their firearm primarily appendix but also a wide variety of other positions respective to the user’s body type, tactics and personal preferences. 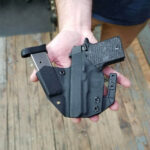 Each KYDEX Holster is custom made and handcrafted in the USA.